Shop online for 40 dgw at discounts up to 63%. 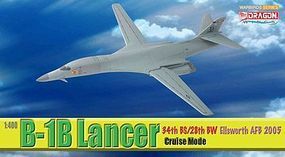 This is the 1/400 scale USAF B-1B Lancer 28th BW Diecast Model from Dragon Wings. 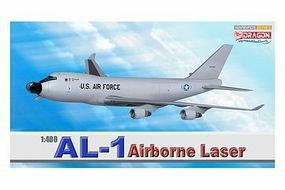 This is the 1/400 scale AL-1 Airborne Laser Diecast Model from Dragon Wings. 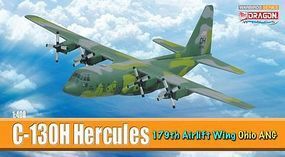 This is the 1/400 scale C-130H Hercules 179th AW Diecast Model from Dragon Wings. 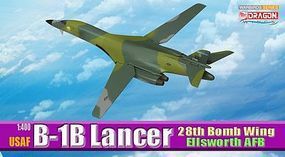 This is the 1/400 scale B-1B 34th BS/28th BW Diecast Model from Dragon Wings. 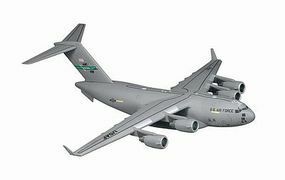 This is the 1/400 scale C-130H Hercules 179thAW OH ANG Diecast Model from Dragon Wings. 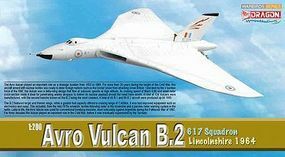 This is the 1/400 scale Titan IIIC W/launch pad Diecast Model from Dragon Wings. 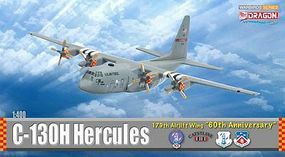 This is the 1/400 scale C-130H Hercules 109th MN ANG Diecast Model from Dragon Wings. This is the 1/400 scale SR-71A Blackbird Diecast Model from Dragon Wings. This is the 1/144 scale Grumman X-29 Diecast Model from Dragon Wings. 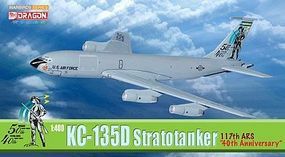 This is the 1/144 scale North American X-15 No3 Diecast Model from Dragon Wings. This is the 1/400 Scale CZ-2F-T1 Rocket Chang Zheng from Dragon Wings. This is the 1/400 scale Ariane 5G with Launch Pad Diecast Model from Dragon Wings. This is the 1/144 scale North American X-15A-2 Diecast Model from Dragon Wings.